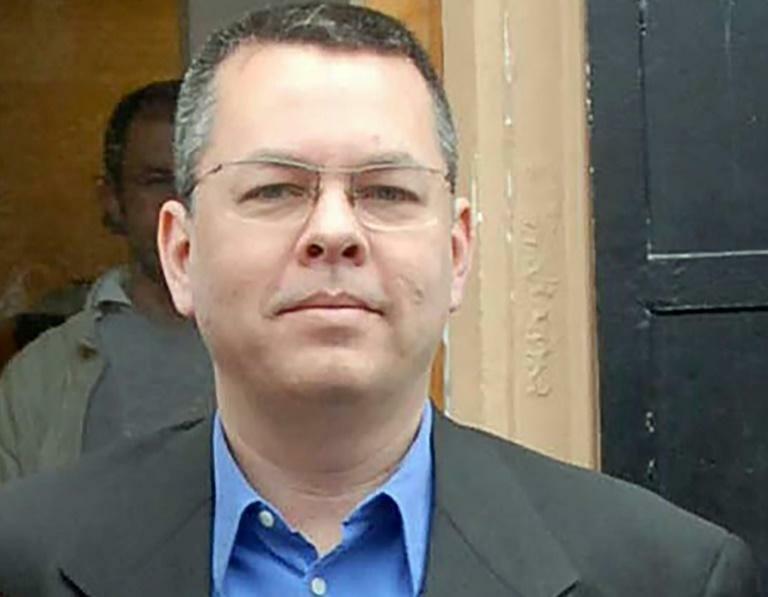 A Turkish court ruled Monday to keep an American Christian pastor in custody, deeming him to be a flight risk, after his trial opened in a case that has raised tensions with Washington. Brunson -- wearing a black suit, speaking fluent Turkish and sometimes bursting into tears -- emphatically rejected all the charges against him at the first court hearing in the town of Aliaga north of Izmir. 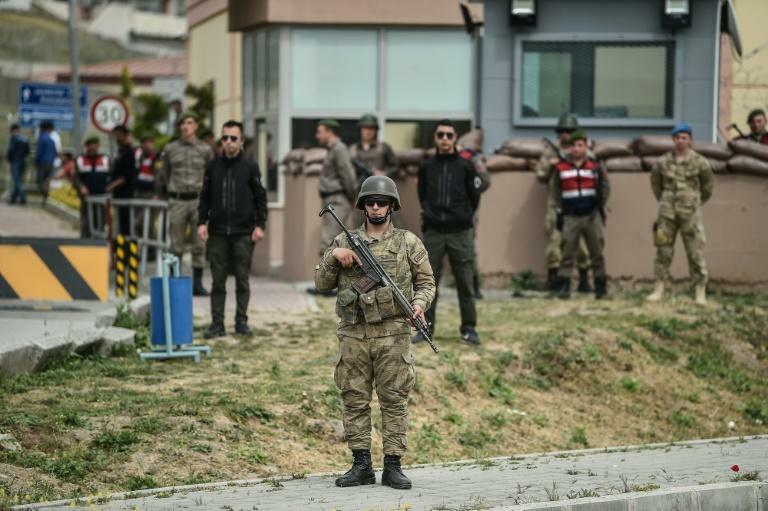 He is accused of engaging in activities on behalf of the group led by exiled Muslim preacher Fethullah Gulen -- who Ankara says is behind a failed 2016 coup -- and the Kurdistan Workers' Party (PKK). "We have seen no credible evidence that Mr Brunson is guilty of a crime and are convinced that he is innocent," State Department spokeswoman Heather Nauert said. "We hope that the judicial system in Turkey will resolve his case in a timely, fair and transparent manner." In an indication of the importance of the case for Washington, the hearing was attended by Sam Brownback, the US ambassador at large for religious freedom, and Senator Thom Tillis from Brunson's home state of North Carolina. "We are very disappointed. If anything, I think the information that has been presented today creates a more compelling reason why he is innocent," Tillis told reporters after the ruling. Brunson reacted with emotion, telling his wife Norine in English: "I am going crazy. I love you." He had earlier told the judge tearfully: "I want to return my home. For 16 months, I have been separated from my wife." "I haven't done anything against Turkey. On the contrary, I love Turkey. I have been praying for Turkey for 25 years." The Brunson case has further hiked tensions between NATO allies Turkey and the United States, with US President Donald Trump raising the issue in talks with Turkish counterpart Recep Tayyip Erdogan. 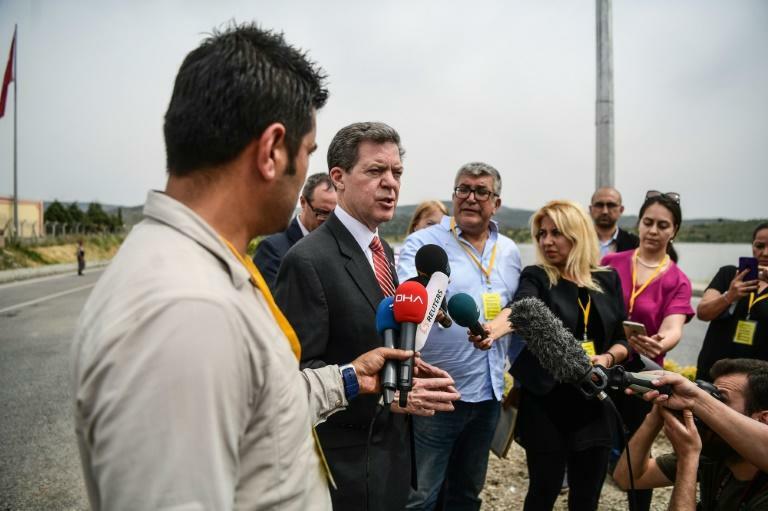 "That relationship is going to have difficulty in moving forward as long as Andrew Brunson is incarcerated," Brownback told reporters at the courthouse. In September, Erdogan suggested that Turkey could free Brunson if Washington handed over Gulen, who lives in self-imposed exile in Pennsylvania. In February, NASA scientist Serkan Golge, a dual national, was jailed for 7.5 years for being a member of Gulen's movement in a conviction denounced by Washington. Senator Tillis said there was "no deal," adding: "This is about what we believe is an innocent man who has been in prison for a year and a half." Brownback described the trial as a "religious freedom case." "Turkey, in its history, has been very open, so that's one of the things that's really troubling about this," he said.